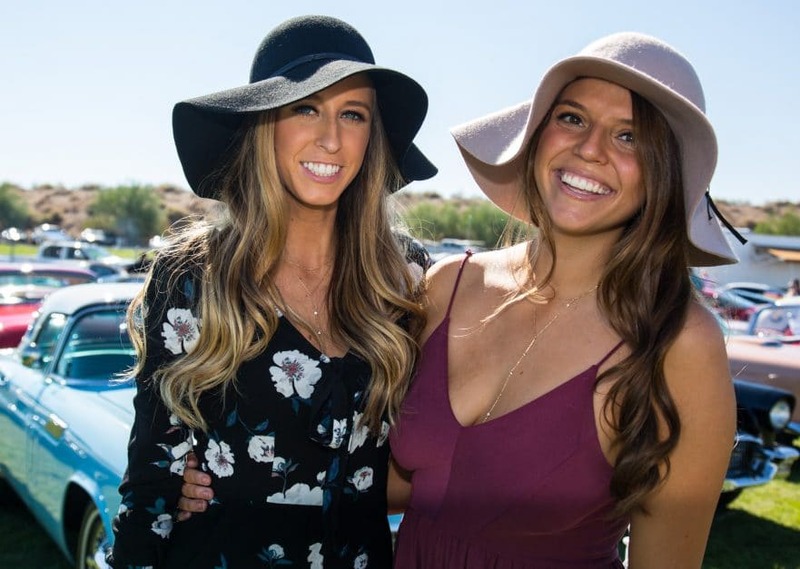 There are few better ways on the planet to enjoy a Saturday or Sunday than at the Bentley Scottsdale Polo Championships. 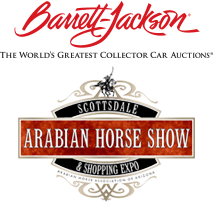 And it’s now less than three weeks away, returning November 11th and 12th to WestWorld of Scottsdale. And this year two businesses can help you look good before The Polo Party, and enjoy it even more while there. Thanks to Phoenix Manufacturing, the Molina Fine Jewelers VIP Tent, PRIME: A Luxury Tent Experience with Neiman Marcus, Barrett-Jackson and Steak 44 and the Barrett-Jackson Champagne & Jazz Lounge will also be cooled thanks to the company’s Patio Pal multi-purpose evap coolers. In other words there will be few better places to chill out, literally. And, we have additional great news if you are striving to look particularly good in the Mark/Taylor Residential Luxury Living Room, Sanderson Lincoln Black Label Lounge, Saguaro Hotel Tent or just strolling the grounds. Infinity Sun, now set up at the Westin Kierland Spa, can take care of all of your spray tanning needs. We know Wales Polo Team Captain Ricky Cooper sure needs one! Two days of “the best polo event in the world.” Now just more than two weeks away. Check it all out including the tickets, tents and tables you want at ThePoloParty.com. See you November 11th and 12th at WestWorld of Scottsdale.